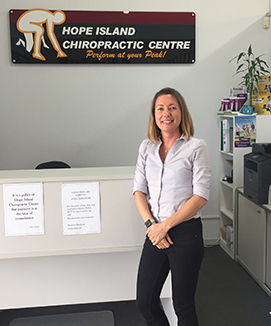 Dr Matthew Davidson (Chiropractor) is the Director and founder of the Hope Island Chiropractic Centre. Dr. Davidson has completed a Bachelor of Science from Griffith University as well as anatomy and physiology major from Queensland University. Graduating from Macquarie University in 2000 with a Master in Chiropractic, he has 18 years experience in the field of Chiropractic and soft tissue injuries. 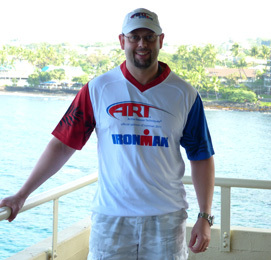 Dr. Davidson also has 15 years experience in Active Release Techniques® and is Queensland's only full body certified Active Release Technique® Ironman provider. He was also made an Instructor in ART in 2014. 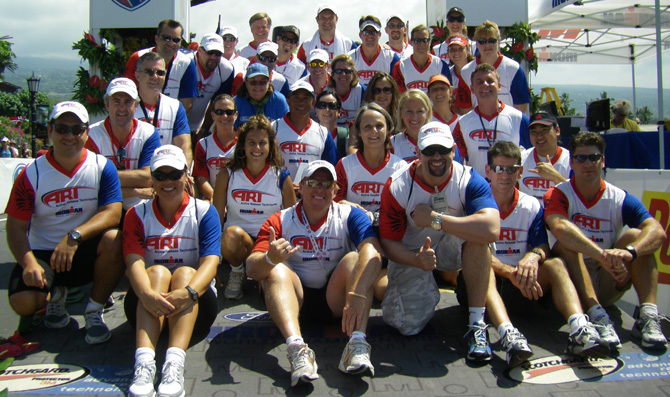 With Active Release Techniques® Dr. Davidson has treated some of Australia's elite athletes in the fields of Mixed Martial Arts, Muay Thai, Tennis, Bodybuilding, Body Shaping, Power Lifting, and Ironman Triathlon. In 2010 he became Spidertech™ trained and has previously completed basic and advanced Kinesiotaping with Dr. Kenzo Kase DC, founder of the Kinesiotaping method. He is a member of the Chiropractic Association of Australia (CAA) and Sports Chiropractic Australia (SCA). He is currently completing his International Chiropractic Sports Science Diploma (ICSSD). Nicole graduated from the Anglo-European Chiropractic College in Bournemouth, England in 2010. She practiced in Sheffield, England for 7 years before following her dream of moving to Australia. In order to be able to work as a Chiropractor in Australia Nicole had to pass the Chiropractic Council of Education Australasia examinations. She is now a registered Chiropractor with the Chiropractic Board of Australia and is a member of Chiropractic Australia. Nicole enjoys ensuring her patient’s benefit from a comprehensive, integrated approach to health and wellbeing, combining spinal manipulative therapy with myofascial techniques. Nicole is enthusiastic about treating patients of all ages as well as helping those suffering from common everyday work and posture related issues. As each patient is individual, Nicole will tailor her treatment plan according to the unique needs of each person. Her treatment techniques include soft tissue/trigger point therapy, spinal and extremity joint manipulation, mobilisation methods, dry needling, Kinesio Taping techniques and Activator. Nicole supplements her treatments with home care advice and rehabilitation exercises. When Nicole is not at the clinic she is usually out walking, cycling, in the gym or relaxing at the beach. She also enjoys stretching at a yoga class and running her local Parkrun.